Greatness isn't born, it's grown from practice - However, not all practice is created equal. Goal oriented, deliberate practice drives improvement, while half-hearted practice is a waste of time. Practice is the only way to improve, at anything, and skill is a direct result of how you practice. We have developed an age-appropriate systematic training program that combines expert instruction and quality repetition timed to precision to gain measurable results. Our results are not measured in wins and losses. Our focus is on the individual player's improvement of key skills. So no matter where you stand today, you can take your game to the next level tomorrow. Advanced shooting and dodging clinic lead by the nation's top goal scorers. 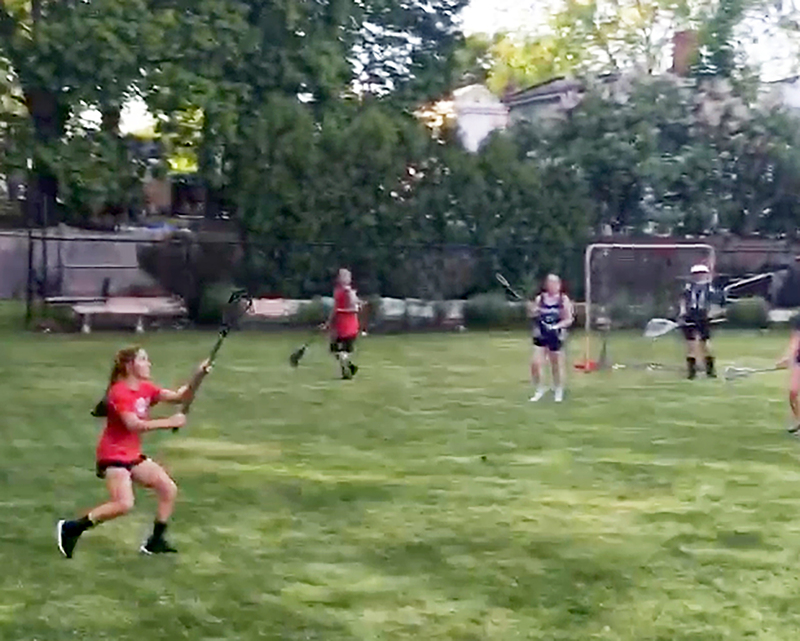 Opportunities for off-season training (for those that desire more), including Winter Speed & Agility Training, Fall lacrosse, and the opportunity to join indoor winter speedball lacrosse–the fastest and most fun game you will ever play. New player boot camps to give extra attention to help those new to the game. Weekly shooting sessions to fine tune players goal scoring skills. Coaches who inspire to succeed. All our coaches are certified by the Positive Coaching Alliance with the mission to transform the culture of youth sports so that our kids have a positive character -building experience.